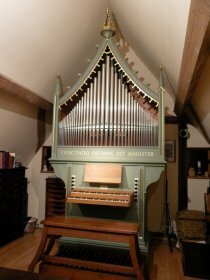 William Drake Organ Builders is based in Buckfastleigh in Devon. We are situated on the edge of Dartmoor just off the A38 about half way between Exeter and Plymouth. 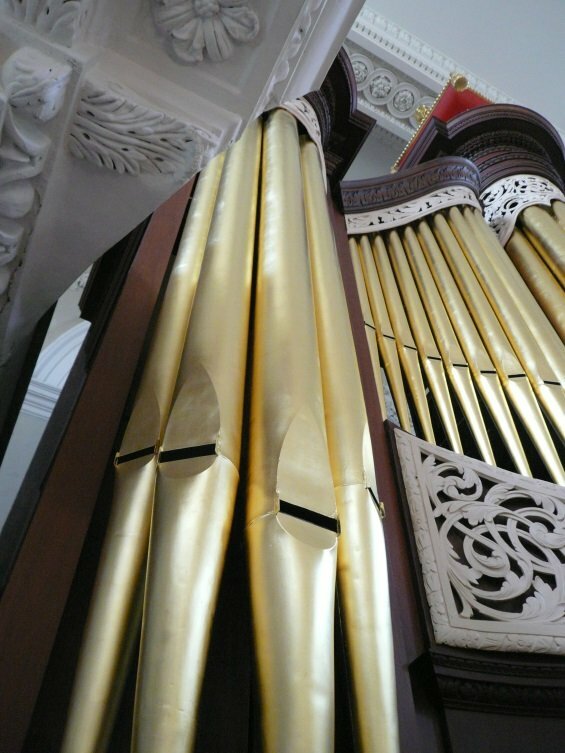 We are proud to have undertaken high profile projects, including work for Her Majesty the Queen, St Paul’s Cathedral and The Palace of Westminster. We have just completed a flagship project in Spitalfields, London. 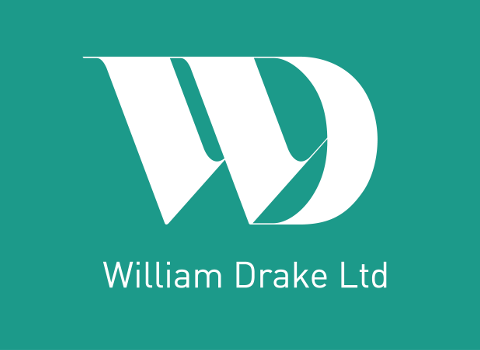 William Drake Limited are experts in the restoration and reconstruction of historic organs. 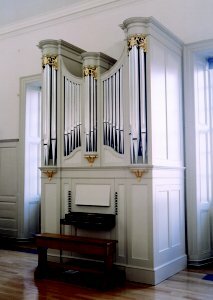 We also build new organs in an historically inspired house-style. 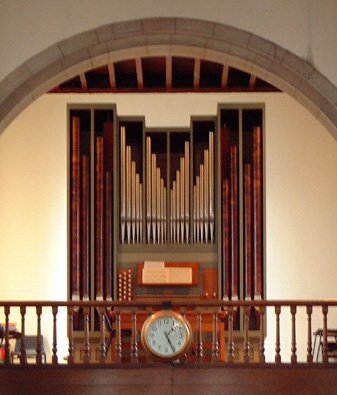 We have gained national and international recognition for our craftsmanship. We are renowned for our ability to undertake the most impressive and challenging projects. 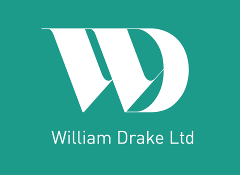 In addition, all William Drake’s instruments are bespoke designed and hand-finished to the most exacting standards. 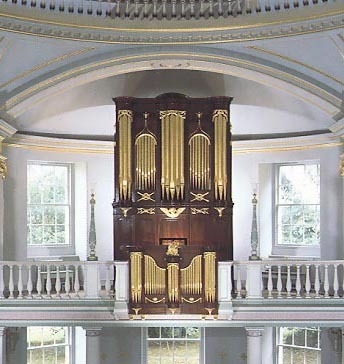 As Trustees of the Friends of Christ Church Spitalfields, we highly recommend William Drake Organ Builders. 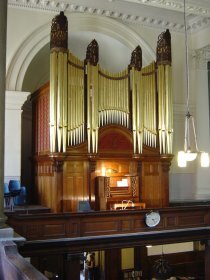 Their restoration of the 1735 Richard Bridge organ at Christ Church Spitalfields was carried out with consummate skill and dedication. 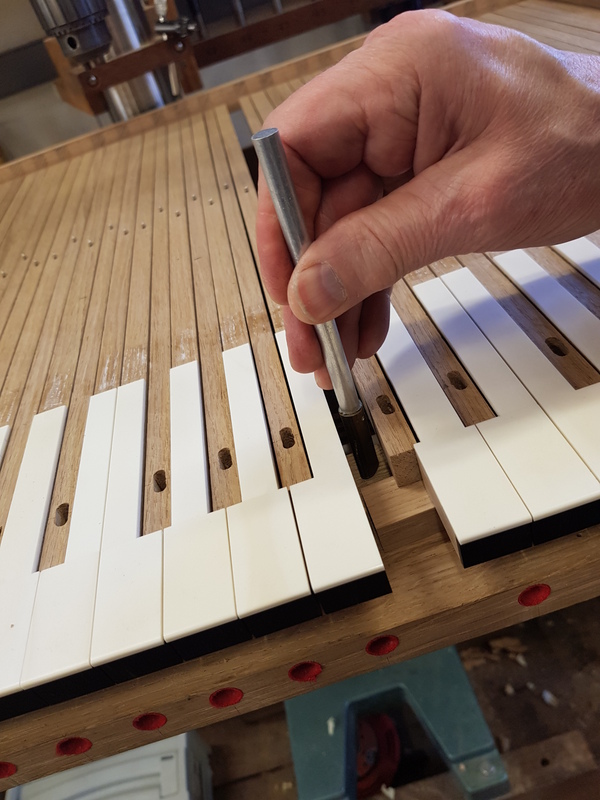 There were considerable challenges in what was a lengthy and complex project; not least the tragic loss of Bill, and their steadiness throughout was extremely reassuring. 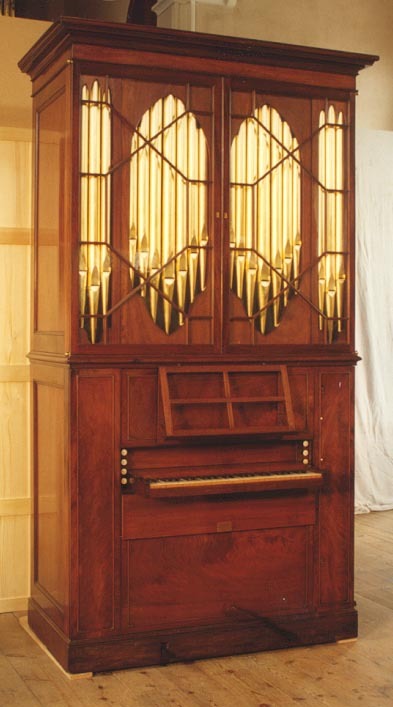 It was an extraordinary and unique restoration which has set a new standard of excellence. 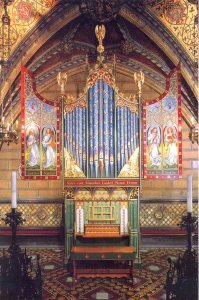 The finished instrument is a joy to listen to and William Drake Organ Builders should be justly proud of their achievement.